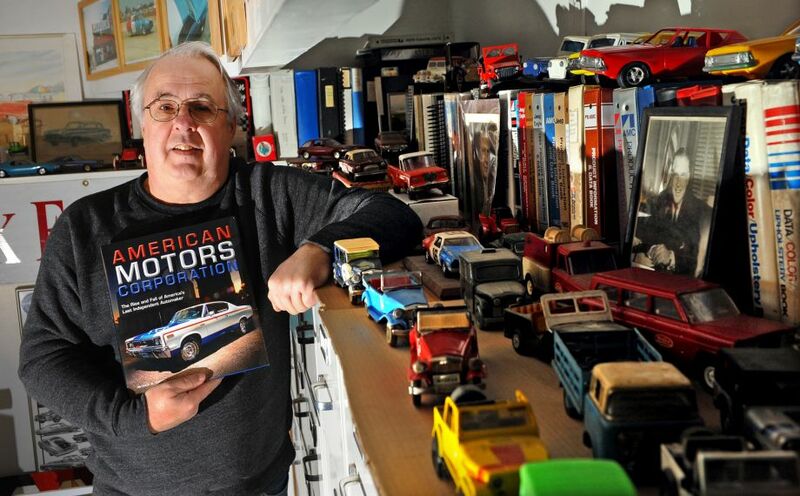 Patrick Foster is one of America’s best-known automotive journalists. 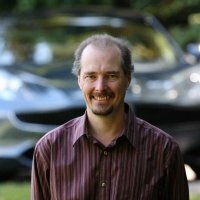 He has been writing for more than 25 years and is a dedicated historian and author with a broad experience in the automotive industry. His work has appeared in numerous automotive magazines and he has regular columns in Hemmings Classic Car and Old Cars Weekly. 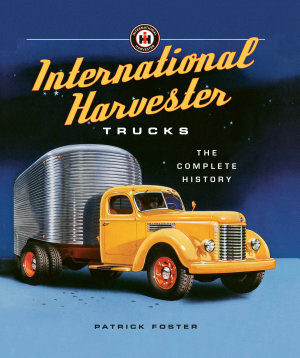 Patrick has written 17 books about the American automobile and has two new books coming out this year including The History of International Harvester Trucks and George Romney-An American Life. 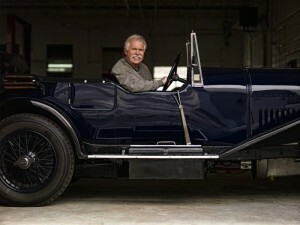 He’s won numerous awards and was honored with the Lee Iacocca Award for excellence in automotive writing. 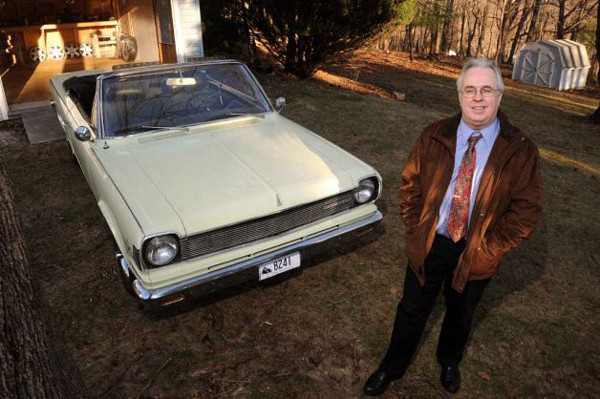 Patrick Foster is a popular banquet speaker and also conducts seminars on automotive history. 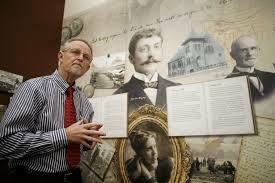 Recently Pat appeared at the Studebaker International Meet in Lancaster, Pennsylvania, and at “Meet the Authors” at the National Automotive History Collection in Detroit. 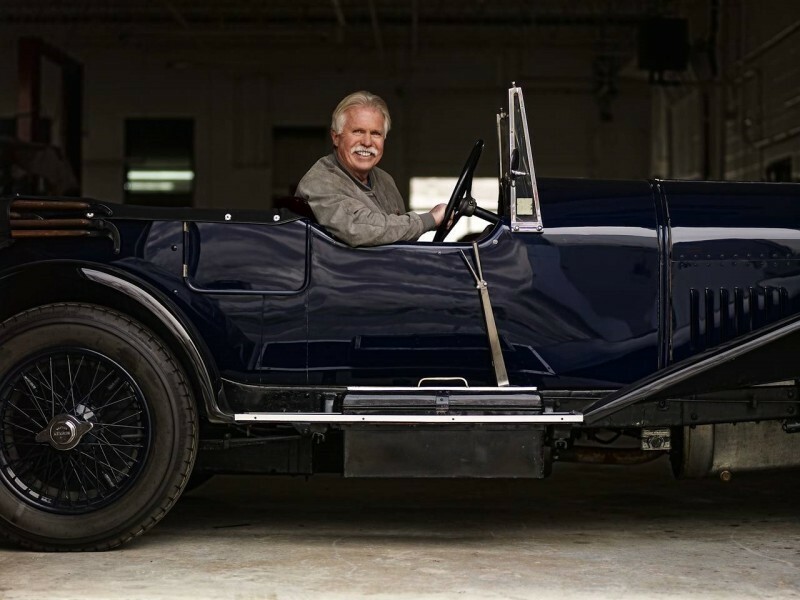 Pat is scheduled to speak as part of the New England Auto Museum Speakers Series in late-February 2016. Actual date and location of this event will be announced early in the New Year. DAYTONA BEACH, Fla. – The entry list for the 2015 Historic Sportscar Racing (HSR) Classic 24 Hour at Daytona presented by IMSA, November 12 – 15, has been officially announced and features 174 race cars and a current tally of 300 drivers from around the world. 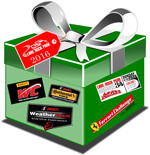 In total, the 2015 Classic 24 Hour at Daytona presented by IMSA features entered teams from 15 different countries on four continents. 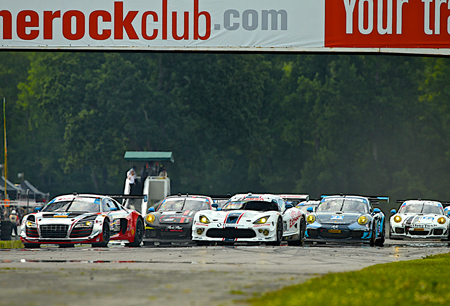 The diverse background of the international drivers turning out for the Classic 24 Hour should be equally impressive. While minimal additional entries will be accepted – HSR currently has dozens of hopefuls on a wait list – all teams will be able to add drivers to their officially entered race cars in the weeks leading up to the race. 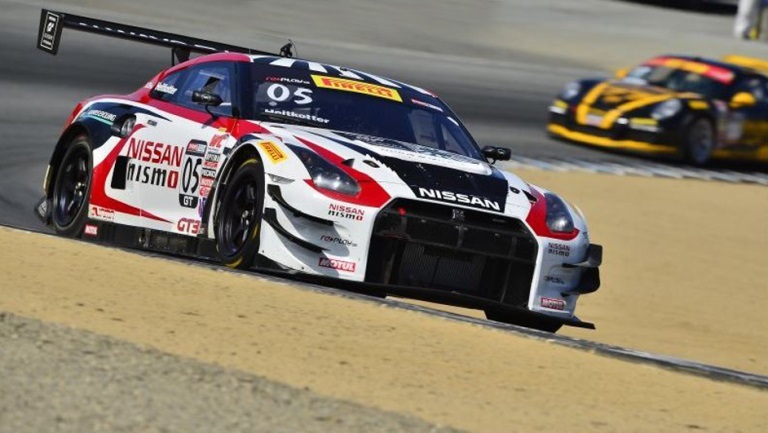 A lineup of drivers that is already packed with past and current sports car racing stars will no doubt grow over the next month. 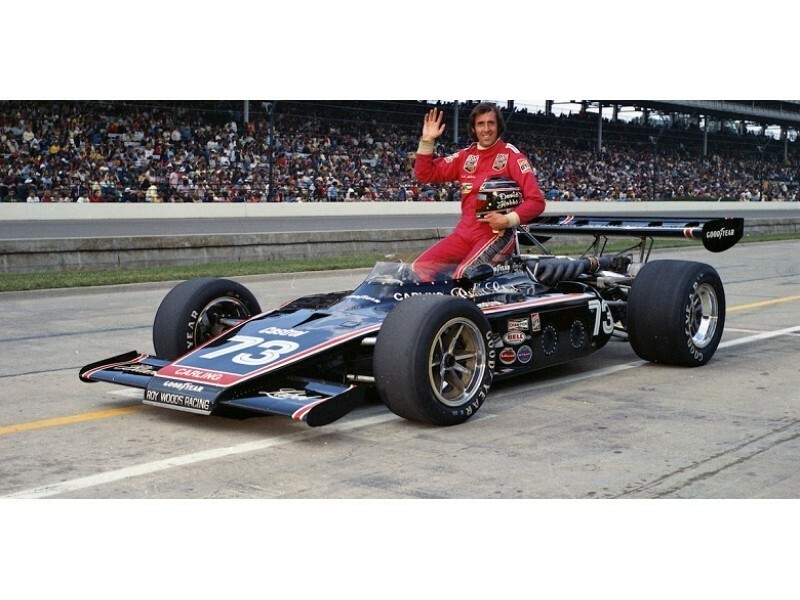 The list of current and legendary drivers confirmed for the Classic 24 includes Jochen Mass, Bobby Rahal, Danny Sullivan, Gijs Van Lennep, Jürgen Barth, Andy Wallace, Elliott Forbes-Robinson, Eric Curran, Leh Keen, Scott Sharp, Jim Pace, Gunnar Jeanette, Dieter Quester, Didier André, Jean Marc Gounon, Jules Gounon, Zak Brown, Richard Dean, Jeff Zwart, Cooper MacNeil, Shane Lewis, Jack Baldwin, Mike Skeen and many more. The Classic 24 features six period-correct run groups rotating through a full 24 hours of racing on the 3.56-mile Daytona road course. The run groups, which include various classes of similar-era race cars, each take to the track four times throughout the 24 hours. The competitors in each group covering the most total distance in the shortest amount of time in their group’s four sessions will be “crowned” Classic 24 at Daytona champions. Group A – 1960 – 1972: The oldest and perhaps most memory-stirring division, Group A features such legendary race cars as the Ford GT40, Lola T70, Chevron B8, Ferrari 365 GTB, Lotus Elan, Alfa Romeo GT Jr., several 1960s-era Corvettes and Mustangs, including a Shelby GT350, and a strong field of early Porsche 911s. A debuting entry not frequently seen in the United States is the French-built Matra MS630. Group B – 1973 – 1982: Evoking the same emotion and memories of Group A with a little more turbocharged power and wide-body aerodynamics, Group B has attracted four Porsche 935s, six BMW CSLs, two Greenwood Corvettes, a Dekon Monza, several Porsche 911 RSRs and Carreras and big-bore Mustangs, Camaros and Corvettes. This group also features several of the ultra-quick and classic Chevron Lola and March open-cockpit sports prototype race cars. Group C – 1983 – 1993: The prime of the GTP and Group C era is at the heart of this run group. 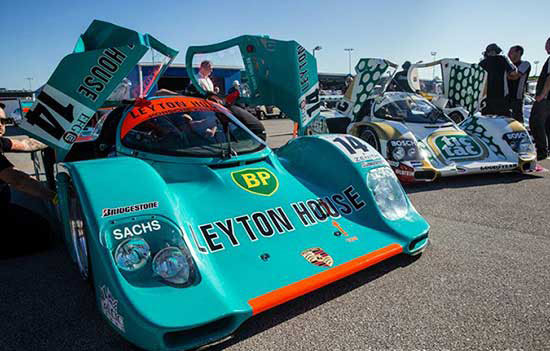 A strong lineup of six Porsche 962s will share the class spotlight with two Jaguar XJR-5s, a Jaguar XJR-7 and a Porsche Fabcar. Several production-based race cars are also in Group C as is the debuting Aston Martin AMR-1 prototype that raced at Le Mans. Group D – 1994 – 2002: Historic but familiar, the highlight machines in Group D include several Riley & Scott Mk IIIs and Daytona Prototypes, a Lola B2K, Crawford DP03 and GT Porsches, Corvettes, Vipers and even a TVR T400R. A debuting entry of note in this class is the Saleen S7R GT1. Group E – 2003 – 2012: This group lets ALMS and Le Mans prototypes that couldn’t race at Daytona in their day a chance to take to the high banks. 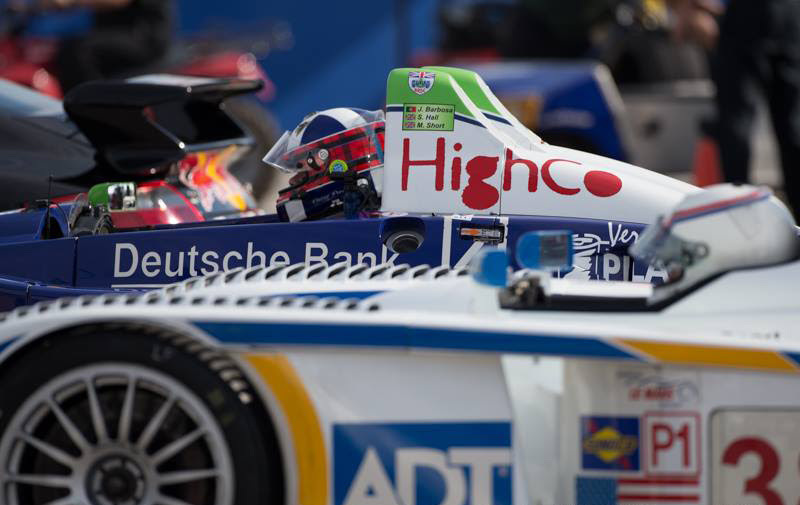 Two Audi R8s, a pair of Pescarolo 01 LMPs and a Porsche RS Spyder highlight the group that also includes three Oreca FLM09s and several different Daytona Prototypes. GT cars are plentiful too and include several Porsche 996, 997 and 991 models, two LMS Audi R8s and a Camaro, Ferrari F430 and Nissan GTR. Another entry not frequently seen in the U.S. is the debuting BMW Alpina B6 GT3. Group F – HSR Cars: This group produced some of the closest and most competitive racing in last year’s inaugural Classic 24 at Daytona. Home to HSR classes that are not represented in the other five other groups, Group F also lets competitors with race cars that were never eligible to compete at Daytona a chance to build a little history of their own on the legendary track in the Classic 24. Offering a mix of machinery from six different decades, this group is also home to the oldest car in the Classic 24, a 1962 Lotus Super 7. 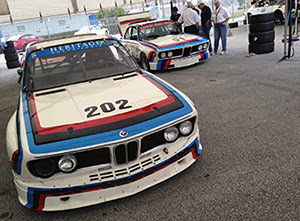 The entry list for the 2015 Historic Sportscar Racing (HSR) Classic 24 Hour at Daytona presented by IMSA is available by clicking here. 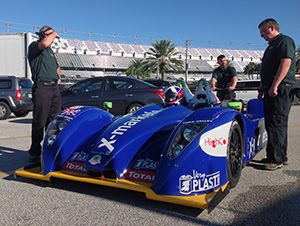 Of interest to Connecticut race fans will be the eye-catching 2007 Pescarolo Judd LMP of David Porter, of Darien. 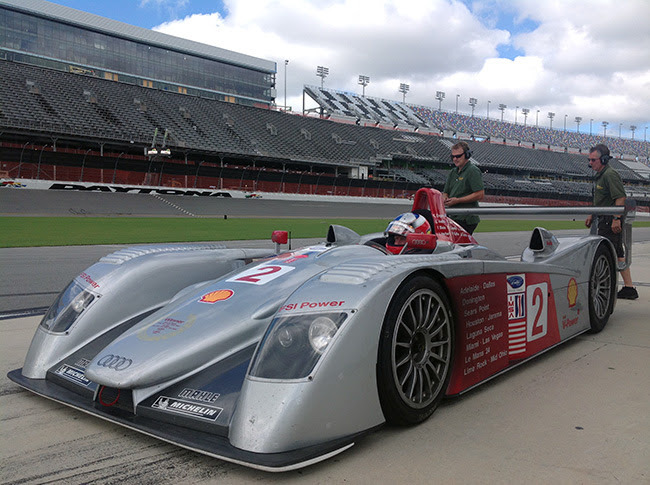 Porter challenged the Rogers Motorsports Audi team for the 2014 Classic 24 Hour win and has no intention of coming up short this year. 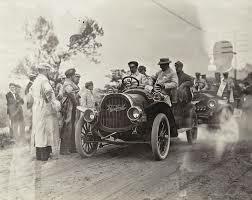 About HSR: Historic Sportscar Racing (HSR) was formed in the mid-1970s with an event at Road Atlanta. There was one goal then and it remains true today: to celebrate the race cars from our past. 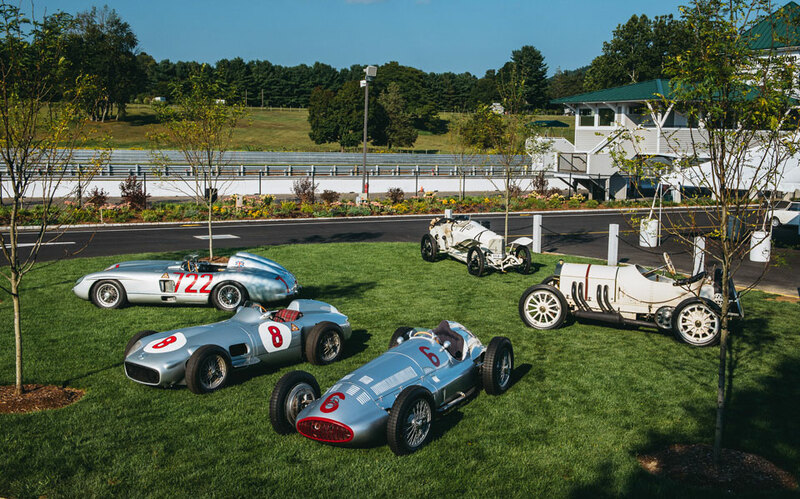 As a “time machine” of sights and sounds, HSR provides a venue for competitors and spectators alike to share in the wonderful history and excitement created by the cars that competed at race tracks around the world. HSR currently sanctions seven vintage and historic racing events at some of the world’s most renowned race tracks, including Road Atlanta, Sebring International Raceway, Daytona International Speedway and the Grand Prix of the Americas. The complete schedule and full event information can be found on HSR’s website at www.HSRRace.com. The Classic 24 Hour at Daytona, presented by IMSA, has a dedicated website at www.Classic24hour.com. HSR and the Classic 24 are also on Facebook and Twitter – in addition to the HSR YouTube channel. About IMSA: The International Motor Sports Association, LLC (IMSA) was originally founded in 1969 with a long and rich history in sports car racing. As presenting sponsor of the Classic 24 Hour at Daytona, IMSA embraces that history by supporting all involved in returning iconic race cars and drivers that have been responsible for many great moments throughout decades of IMSA-sanctioned competition to the race track. Today, IMSA is the sanctioning body of the IMSA WeatherTech SportsCar Championship, the premier sports car racing series in North America. 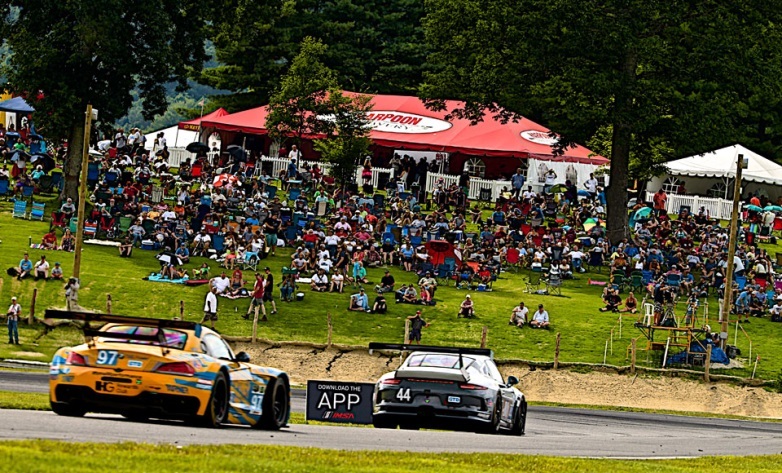 IMSA also sanctions the Continental Tire SportsCar Challenge and the Cooper Tires Prototype Lites Powered by Mazda, as well as four single-make series: Porsche GT3 Cup Challenge USA by Yokohama; Ultra 94 Porsche GT3 Cup Challenge Canada by Michelin; Ferrari Challenge North America; and Lamborghini Super Trofeo North America. IMSA – a company within the NASCAR Holdings group – is the exclusive strategic partner in North America with the Automobile Club de l’Ouest (ACO) which operates the 24 Hours of Le Mans as a part of the FIA World Endurance Championship. The partnership enables selected WeatherTech Championship competitors to earn automatic entries into the prestigious 24 Hours of Le Mans. 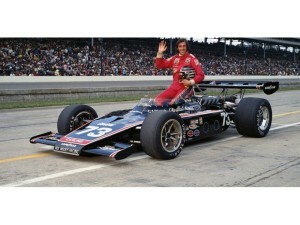 For more information, visit www.IMSA.com. 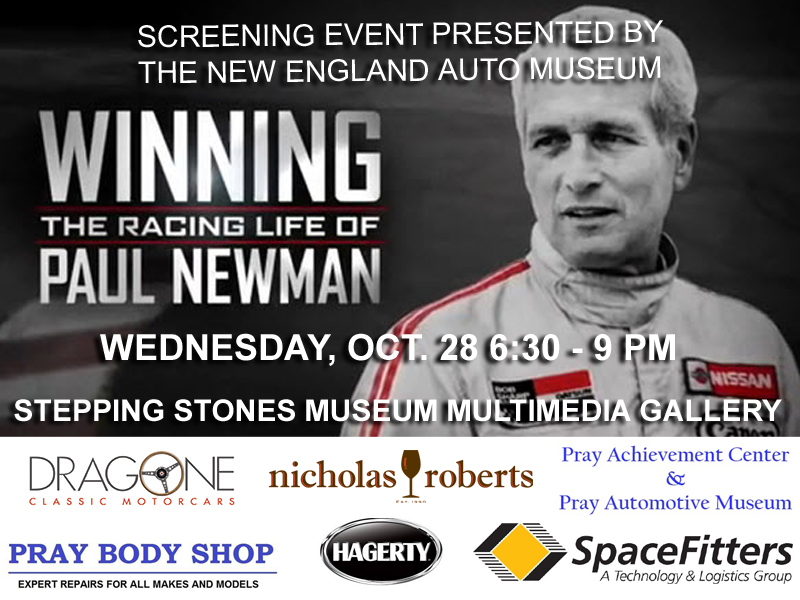 On Wednesday, October 28th at 6:30 PM, the New England Auto Museum will host a special one-night screening of the acclaimed documentary Winning: The Racing Life of Paul Newman at the Stepping Stones Multi-Media Gallery at Mathews Park in Norwalk. The event will raise funds for the non-profit New England Auto Museum, a 501(c)(3) organization dedicated to providing a permanent facility for display and education in automotive arts and technology. That passion is well on display in the documentary, co-produced by Adam Corolla and Nate Adams which recounts how Newman became bit by the racing bug when he starred in the 1969 film “Winning”at the age of forty-seven and continued until shortly before his death at age eighty-three in 2008. New York, N.Y. – Over the past 40 years, Leigh and Leslie Keno have gained world-wide acclaim for their passion for beautiful design, exquisite craftsmanship and impeccable provenance. 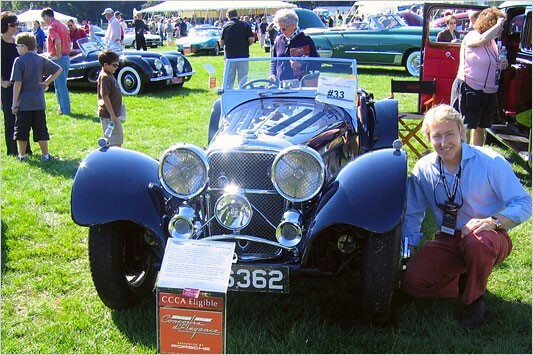 Now, after a lifetime of maintaining a private passion for fine automobiles, the Keno Brothers are bringing their wealth of expertise in classic automobiles and extensive experience in the auction industry to establish Keno Brothers Fine Automobile Auctions. 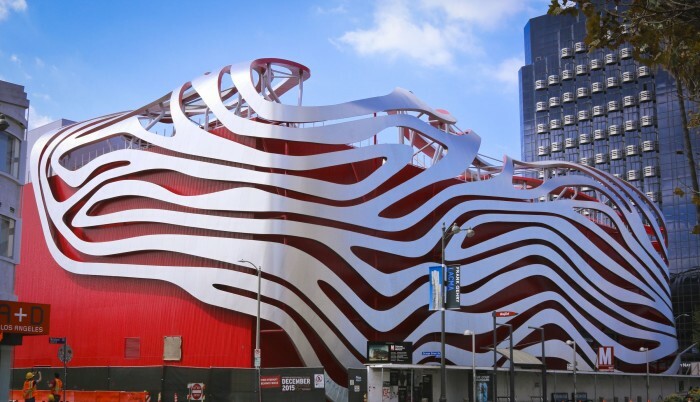 Their inaugural event, Rolling Sculpture, will take place during the heart of the New York art auction season on November 18-19, 2015, at Skylight Clarkson Sq. in Soho, New York City. 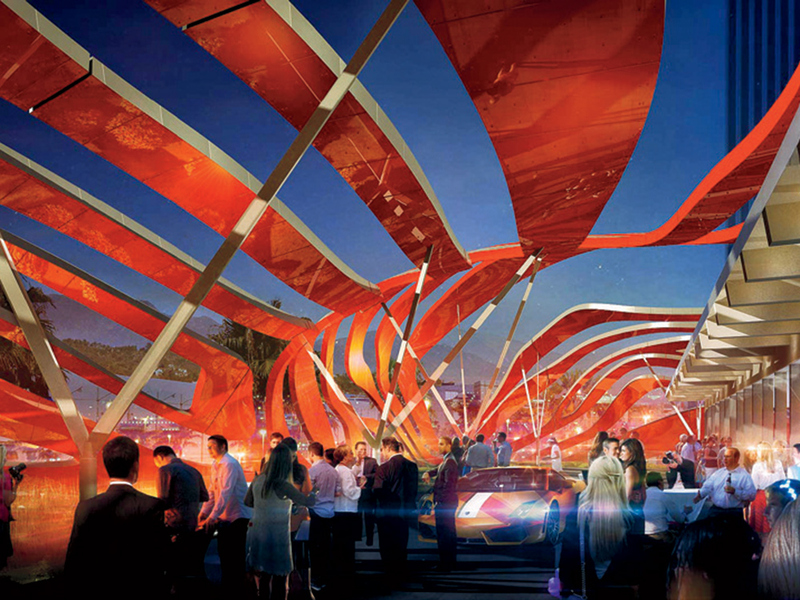 Within this uniquely suited space Keno Brothers Fine Automobile Auctions will create a multi-sensory experience highlighting the beauty of each lot, while also bringing to life the history of each automobile – starting with one of the most important N.A.R.T. 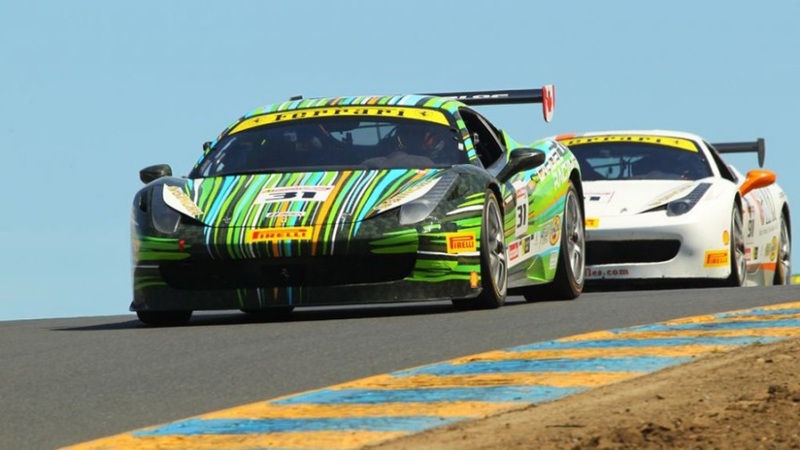 (North American Racing Team) Ferraris. Just as some of the greatest masterpieces of art were produced in Italy, so were some of the most magnificent automobiles. The Italian marque, Ferrari is synonymous with beauty, style and speed, and recognized worldwide for its uncompromising legacy of victory on the racetrack. Epitomizing the Keno Brothers’ vision to offer important automobiles with unique provenance, a singular, storied Ferrari is amongst the first of the sale’s offerings to be announced. The 1971 Ferrari N.A.R.T. Daytona 365 GTB/4 Daytona, chassis number 12467, is among the most historic of Ferrari’s North American Racing Team and will be one of the stars of the Keno auction. Modified for competition from a standard V12 road car, its first major race was the 1971 24 Hours of Le Mans, where it astounded the crowd by finishing fifth overall, behind only the purpose-built and much more-powerful WSC prototypes, with drivers Bob Grossman and Luigi Chinetti Jr. 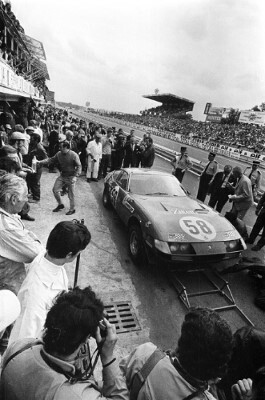 The Daytona came in eight laps ahead of the GT cars against which it would be classified in the future. 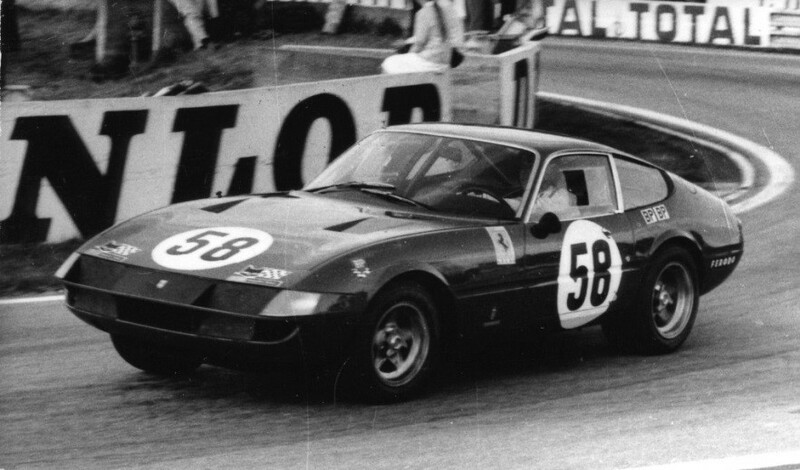 The Ferrari, which heralded a number of factory-prepped Daytona Competiziones, has a pre-auction estimated value of $4.9 million to $5.9 million. 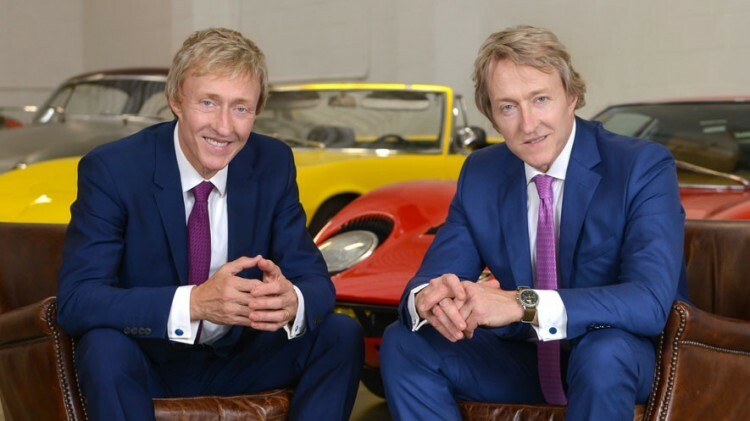 The Keno brothers are applying the same evaluation techniques and scientific technology used in the art and antiques world to the classic car world, in an effort to raise the standard by which cars are assessed and represented. For example, when appropriate, scientists will apply a variety of x-ray analytical technologies used in the art world in order to take the guesswork out of the purchase, allowing potential buyers to bid with confidence. 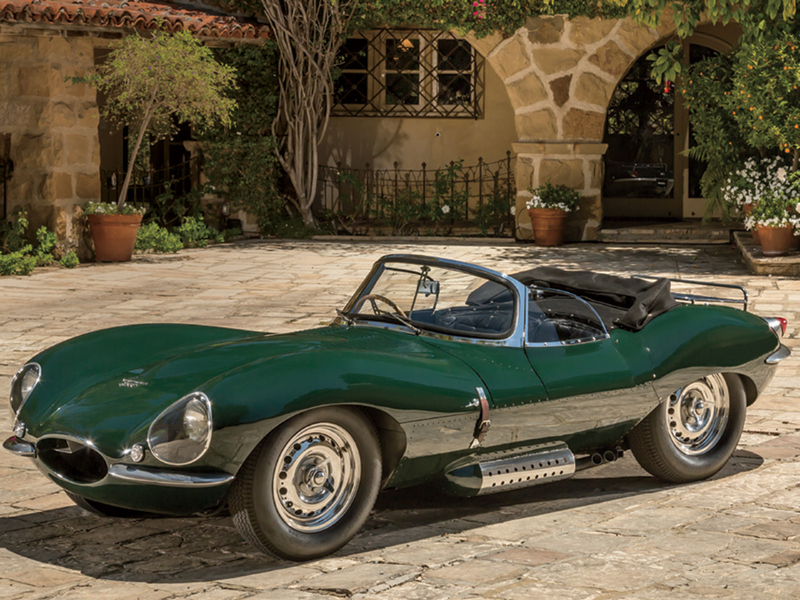 While car collectors will have the chance to bid on these automobiles during the live event, bidders will also be able to participate online in real-time, thanks to proprietary new software. Developed by Chief Operating Officer and Co-Founder Bradley R. Farrell, this software collects automobile data in new ways, making the rarity and quality of a given automobile easier to understand and giving potential bidders a more informed purchasing experience. Previously, Bradley Farrell oversaw his own digital marketing and technology company, responsible for creating experiences for companies that included Citrix and Cisco Systems’ global marketing teams. For further information on Keno Brothers Fine Automobile Auctions, visit KenoBrothers.com. Survive the Drive’s “Behind the Wheel” Defensive Driver Training program was created based on information and experience gathered by Survive the Drive’s professional staff and Board of Directors, each offering decades of service, education and experience in driver training, transportation safety and auto racing instruction. Call Today at (860) 806-3042 to Register or Find Out More! * Be sure to check your gas gauge before arrival! The organizations program is designed to educate novice drivers through the use of a multi-media presentation and a hands-on defensive driver training course. The presentation focuses the students attention on the detrimental activity of texting, reading, drinking, phoning and any other activities that impair consciousness to the ever-present operational hazards of their heavy, moving equipment. The hands-on defensive driver training course was developed to demonstrate crash avoidance maneuvers, skid capability, vehicle control, braking exercises and new car autonomous technologies.